Theatre is life in its most concentrated and compelling form. 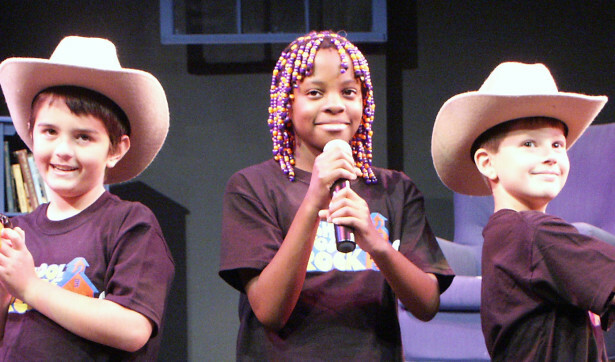 Training as a theater artist shapes students into creative, empowered and passionate members of society. They learn skills they will use for the rest of their lives, including collaboration, respect, confidence and creativity. With Musical Theatre development for all ages, intensive experiences for advanced students, including a full production directed by Mathew Wright, this summer at ArtsWest is going to be full of exploration and full of fun! Our summer programs are in full swing! Parents of our current students – Please direct any questions you may have to Education Program Manager Makaela Pollock at makaelap@artswest.org. ArtsWest Musical Theatre Students present…. 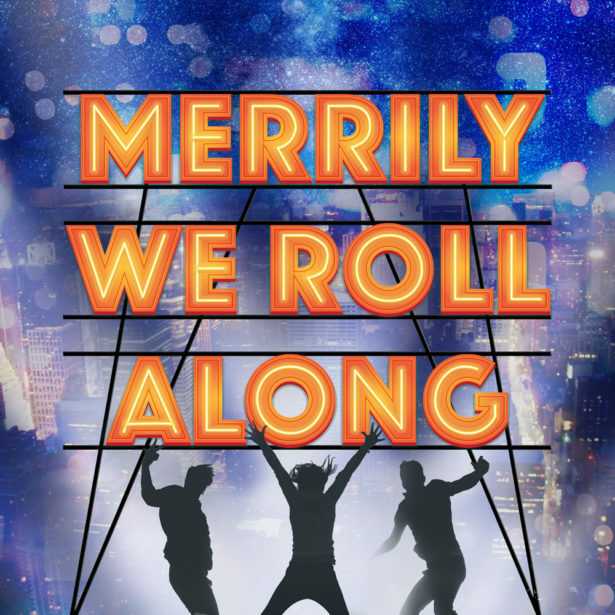 Merrily We Roll Along is a show that crackles with the wit, humor and intensity that embody the spirit of New York City. Stephen Sondheim and George Furth expertly blend the excitement and energy of a backstage musical with a poignant and emotional contemporary story about the importance of staying true to one’s ideals. With a brilliant “Broadway-style” score and that deep insight one expects from any Sondheim endeavor, Merrily We Roll Along is a spirited and moving cautionary tale for anyone who has ever pursued a dream.